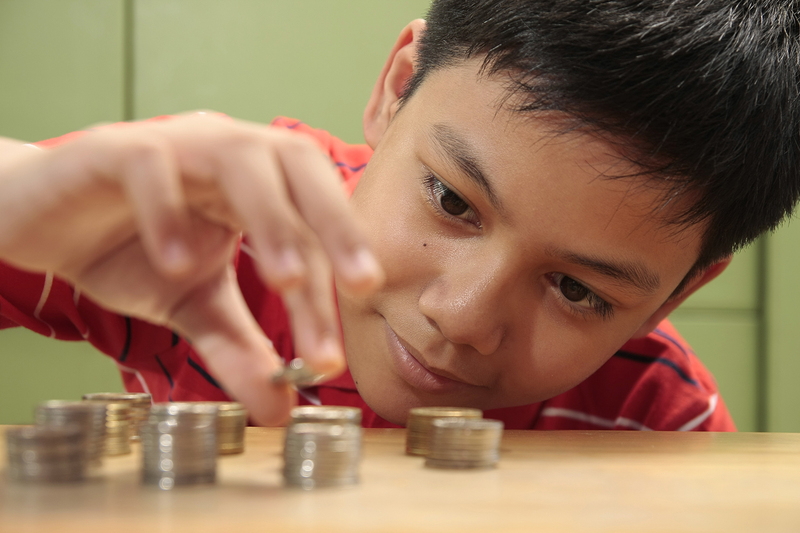 Teach your child how to save…using a little bit of “Elbow Grease”? Teach your kids to save money for future purchases with this idea! Place the chore index cards in the envelope and post on the refrigerator. If the child wants to earn some extra money, have them pick a card and complete the chore. Once the child completes the task, have them put the date on the back of the card and their name. They can paperclip the completed tasks to the outside of the envelope. You can review the job he/she did, and pay the child nightly or weekly, whatever you set as a rule. Most importantly, open a savings account for your child and encourage them to make regular deposits! At New Dimensions Federal Credit Union, we have the Monty Moose Account for young children and the Take Charge Account for older kids. Check out the perks of each here! 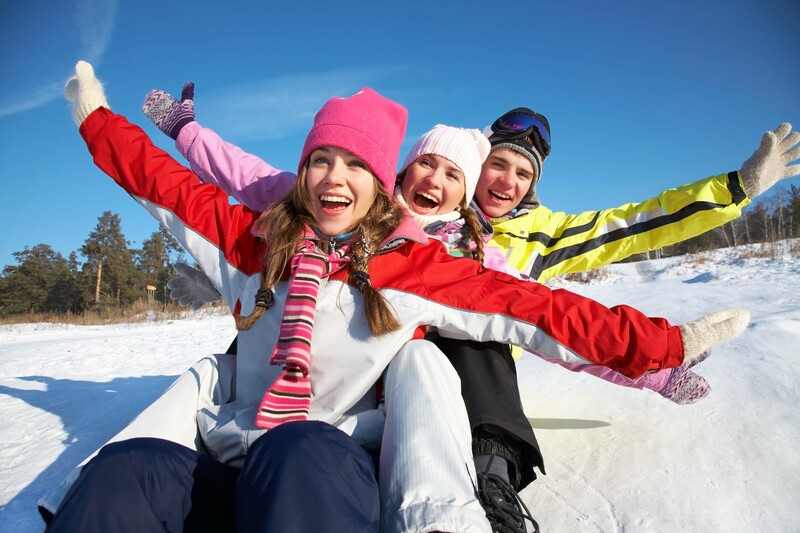 10 Ways to Trim Your “Fun” Budget During the Holidays. 5 Ways to save money while living paycheck to paycheck.